Few of us are born with perfect teeth, but advances in cosmetic dental care have made it possible for anyone to achieve a natural-looking, beautiful smile. Charlotte cosmetic dentist, Dr. Todd Martin has extensive experience and expertise in the practice of cosmetic dentistry and can help you restore both the function and beauty of your smile. Fillings: We use high-quality materials to create our fillings and restorations and take great care in preserving the look of your smile. Crowns: Dr. Martin is an expert when it comes to color-matching your restoration to your tooth's natural color, ensuring that your crowns look perfectly natural. Implant-supported dentures: A superior alternative to traditional methods, these are dentures that are supported by titanium posts which give them additional strength and stability, allowing the replacement teeth to function like natural teeth. Veneers: We offer traditional porcelain veneers and anterior crowns, a procedure in which the visible teeth at the front of the mouth are layered with carefully color-matched porcelain crowns. This alternative to traditional veneers provides a longer-lasting result that improves both the shape and color of teeth. Tooth-whitening: We use a recent version of the ZOOM!® Whitening system which our patients say doesn't cause tooth sensitivity the way other whitening systems can. When is the Best Time to Seek a Better Looking Smile? Depending on the procedure, the length of time it takes to meet achieve the smile you desire can range from an hour to a few months. If you feel that your smile could use a makeover, we can help you plan the most accommodating schedule to complete your treatment. 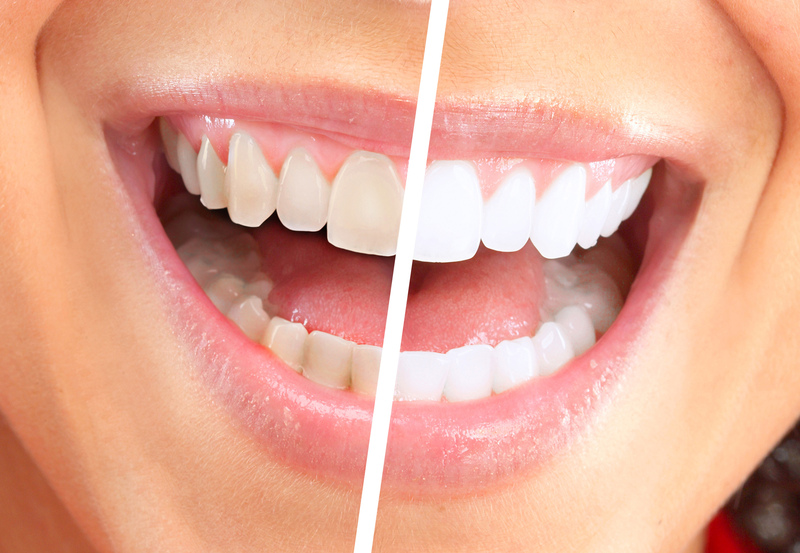 If you have a last minute event and want to make a great impression, you can have whiter teeth in under an hour. If you are planning a vacation or making a career change and want to look your best with veneers, this can be accomplished in less than a month. More extensive restorations like implant-supported dentures can take two to four months but provide excellent results in both appearance and dental function. Keeping these time considerations in mind, you can plan the perfect time to obtain a smile that you can be proud of, but as a confidence booster, any time is the right time to improve your smile.